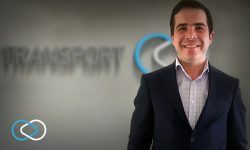 Jarrod has a strong background in road transport legislation and chain of responsibility who is a passionate advocate for safety within our industry. Copyright M & S Transport Pty. Ltd. All Rights Reserved.